Obituary for Ethel Loretta Butler | Moore Funeral Home, P.A. 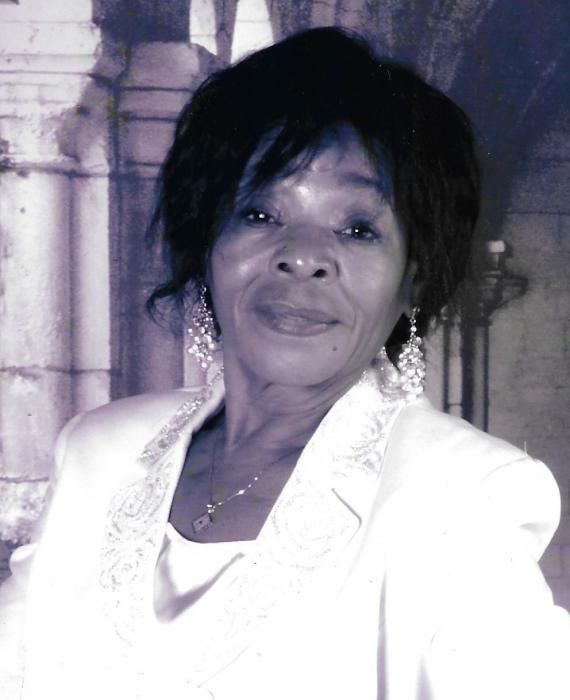 Ethel Loretta Butler of Denton, MD, passed away at her home in Denton, MD on Friday, March 22, 2019 surrounded by her loving family. She was 77 years old. Born in Baltimore, MD on March 3, 1942, Mrs. Butler was the daughter of the late William Harris and Marian Comegys Harris. She had moved to Denton fifteen years ago from Temple Hills, MD. Mrs. Butler was the youngest of 11 children. Through hard work, she attained a LPN Nursing degree and a real estate license working for Century 21 as a Marketing Specialist. Most of her career was spent with the Visiting Nurse Assoc. in Washington, D.C. She was active in the Civil Rights movement and was a supporter of the Democratic Party. She had dedicated her life to being a great mother, grandmother, and helping others. Mrs. Butler is survived by her son, Herman Arthur (Deborah) of Springfield, VA; three living siblings: Marian Harris of Baltimore, Shirley Harris of NY, NY, and Joseph Harris of Baltimore; and four grandchildren: Chanda, Jaleesa, Octavia, and Anthony. In addition to her parents, she is predeceased by a son, Gerald Graham, and a grandson, Dekota Hardin. A memorial service will be held at 1:30 PM on Monday, April 1st, at the Moore Funeral Home, P.A. located at 12 S. Second Street in Denton where friends may visit with the family from 12:30 to 1:30 before the service. The interment will be private at a later time.